For those of you who have not followed my post on my sewing machine experience(s) I decided to ask etsy (see forum) what sewing machine they use and to share their experiences with it. I did not expect the overwhelming response it got: over 100 people applied to the thread giving their recommendations of what they thought of their sewing machines. I have taken all of these and tallied up a list, in order of excellence, of the different sewing machine brands. Interestingly more than half the positive ratings were for OLD machines (older than 6 years) so if you can, hang onto your family heirloom sewing machine … it seems the old (and heavy) sewing machines were far better made. In conclusion, Pfaff is the most consistent brand, Singer is by far the most popular old-school brand and Husqvarna Viking is the highest rated brand of new sewing machines. Anybody know where I can get one in Cape Town??? Mondedesigns (forum pg 8) spoke about Singer, Pfaff and Viking combining to create one company.Â I did some research becuase if this were true – WOW …and as far as I can work out, it is true but a bit more complicated. There is an umbrella company to these three brand names and it is called the SVP Group (this is the ‘new’ company). They manufacture all three brands. 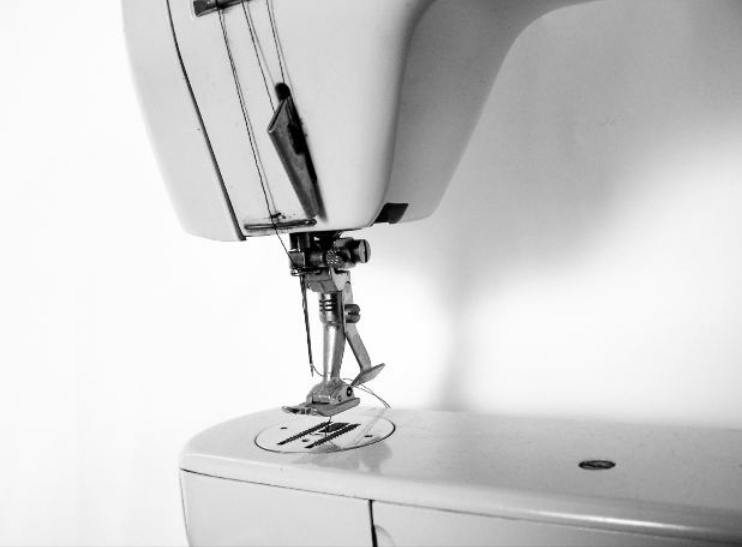 I’m hoping the brands decide to collaborate and develop ONE ABSOLUTELY BRILLIANT sewing machine! This entry was posted in Blog and tagged best brand, best sewing machine, new, Sewing machine. Oh thank you for sharing ,Wendren!ThatÂ´s interesting to read!Great post!Have a nice weekend! Interesting research! I have just been given an old Bernina, which I still have to put through it’s paces. Looking forward to trying it out, as older definitely seems to be better! I got an old Husqvarna on http://www.gumtree.co.za, for R200 – I don’t think the person selling it quite knew what a gem she was selling. Otherwise try Afsew in Woodstock, they might have, they were going to be my next port of call after trying the gumtree. My mom has an old one which is metal & apart from now needing a service, sewed like a dream for close on 30 years without one! Not something I would recommend, but just shows how fantastic they are. Good luck with the search. I am reminded of something I saw in the obituaries in our local paper a few years ago. A woman (I didn’t know her, but wish I had) who passed away was remembered for her love of sewing, and instead of her picture in the column there was a picture of her old Singer sewing machine. I really appreciated that! Ooh, you’re making me feel awfully unsatisfied with my old clunker of a no-name brand machine. Thanks for the info.